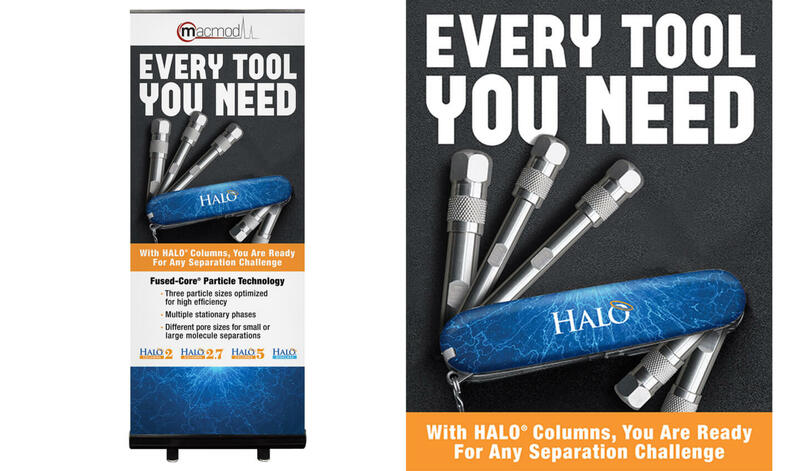 Before teaming up with SCORR, Advanced Materials Technology (AMT) lacked consistent and effective branding for its HALO columns used in chromatography. Although, AMT’s application was wildly effective, its marketing was not. 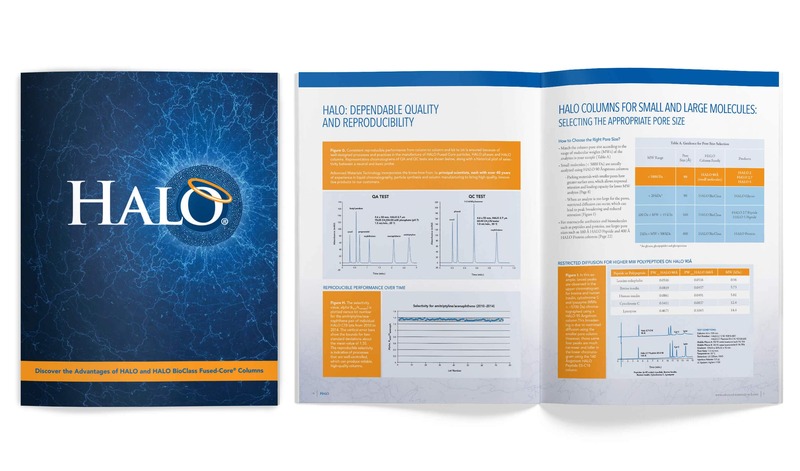 SCORR developed a consistent brand and logo hierarchy for the HALO columns and refreshed the brand in a rational manner. 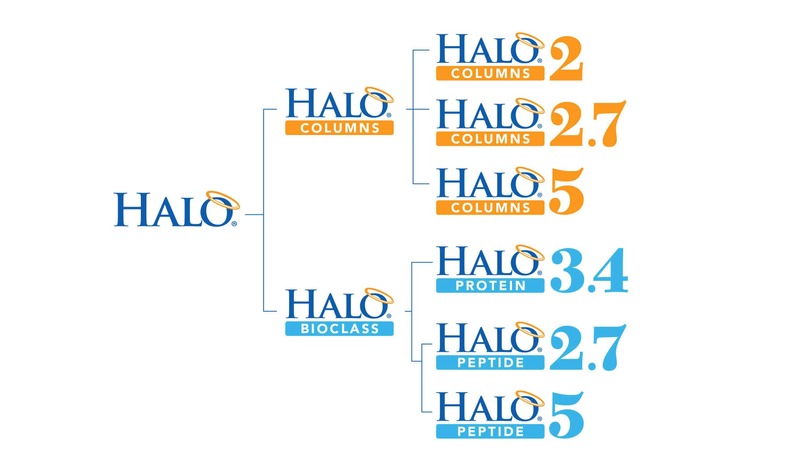 This was a crucial step to enable the HALO columns to stand out and it also helped improve brand recognition. 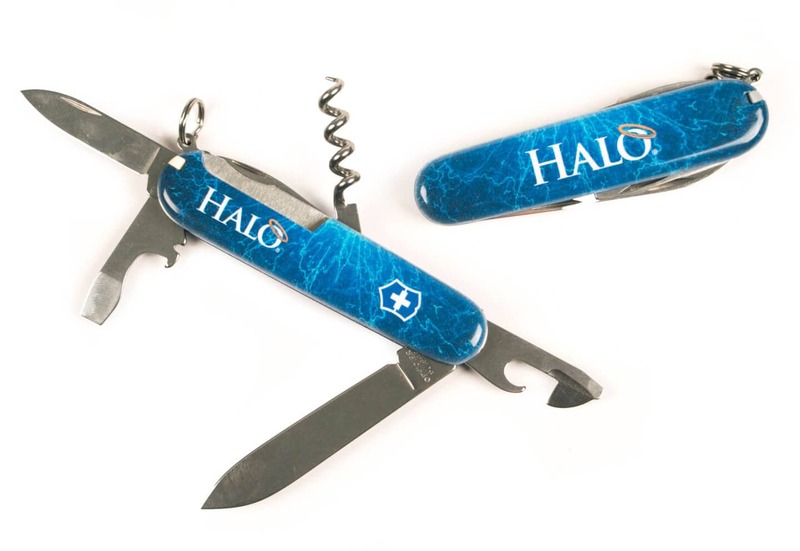 SCORR added to AMT’s sales collateral arsenal with a 22-page product catalog to be used as a print and digital resource. 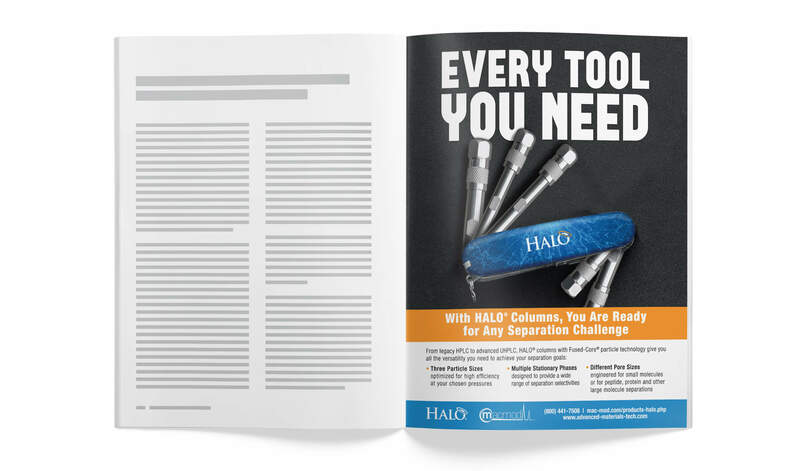 Containing information about the various HALO columns AMT offers, the catalog can be modified into smaller catalogs depending on the scope of the customer’s needs.